Bits and bobs I didn't write about in June. A clever idea, in which you watch a classic film and buy a matched beer to go with it. 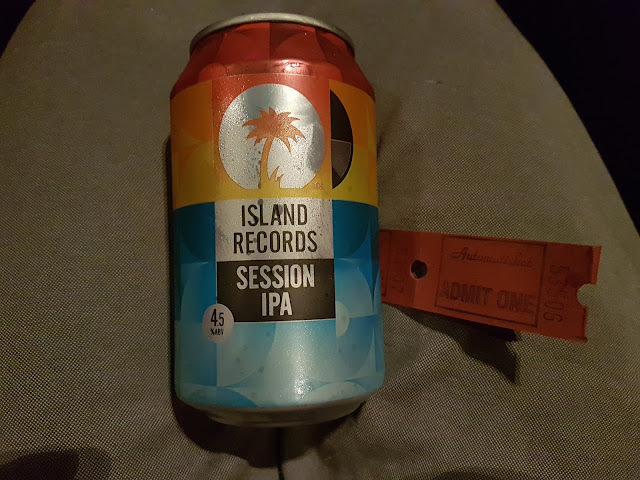 I watched High Fidelity with an Island Records Session IPA. The film itself was interesting. I liked the music and its sideways look at relationships. The beer was just my type of thing; light and a little fruity. Cans Festival continues until September. 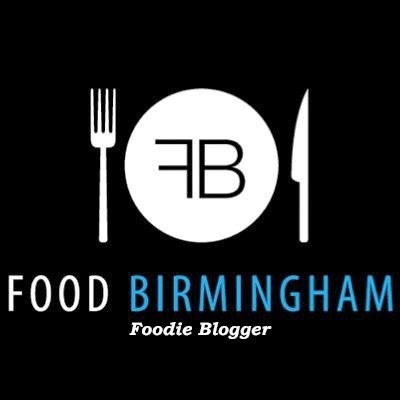 I spent a sunny evening drinking white wine and nibbling on delicious Thai food at Sabai Sabai to celebrate their new summer menu and the news that they will soon be opening a restaurant in the city centre. Highlights were sweetcorn fritters, crispy squid, salad cups and sticky chicken with rice. Always delightful. 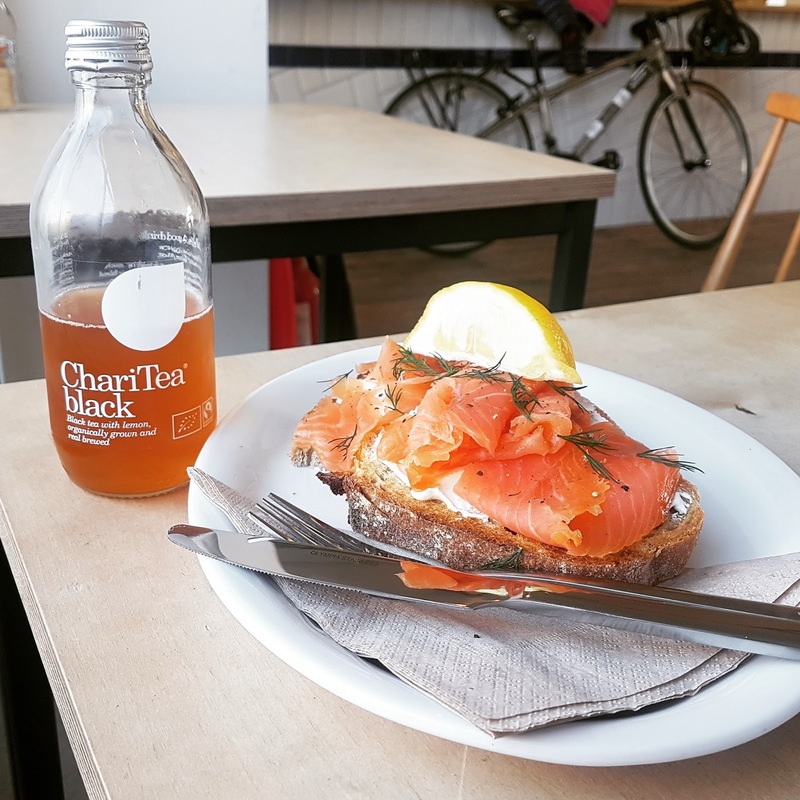 I chose smoked salmon with cream cheese and a bottle of iced tea.